Receipt Bank automatically extracts the key data from your bills, invoices and receipts then publishes this information directly into Xero (along with the attached source document). This saves you the hassle of data entry, reducing paperwork in the office and providing huge cost and time savings. 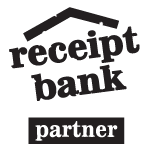 Northern Business Consultants is partnered with Receipt Bank to deliver further efficiencies to our clients. The partnership with Receipt Bank is an example of how Northern Business Consultants is continually taking advantage of new technology to help our clients improve their businesses! Receipts and supplier invoices are synced and stored directly into Xero, no more paper filing necessary. Submit by post, via our iPhone and Android apps, by email or by one of the many other submission methods! Receipt Bank has won Xero’s “Add-on Partner of the Year” in both Australia and the UK. Contact us to talk with our team about the suitability and benefits of Receipt Bank for your business. Our Receipt Bank Advisors can provide your business with all the training and support you’ll require to get up and running. 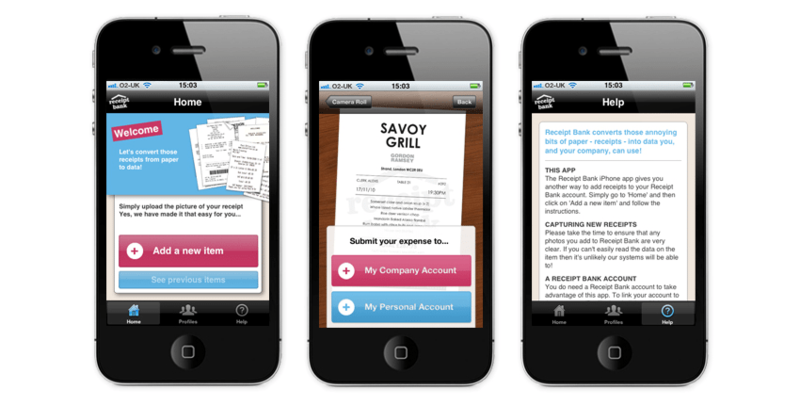 We’ll show you how to utilise Receipt Bank to its full potential and take advantage of its wide suite of features. Contact us today to automate your accounts payable with Receipt Bank.